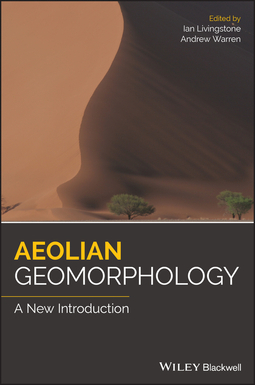 The new, revised and updated edition of Aeolian Geomorphology offers a concise and highly accessible introduction to the subject. 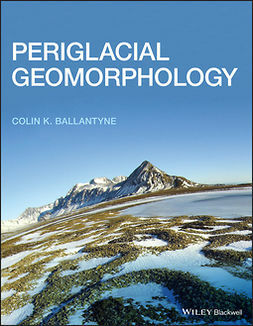 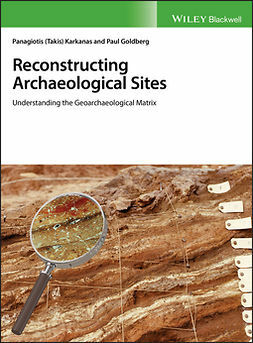 The text covers the topics of deserts and coastlines, as well as periglacial and planetary landforms. 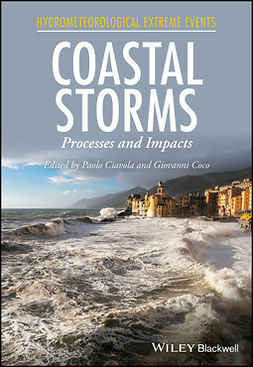 The authors review the range of aeolian characteristics that include soil erosion and its consequences, continental scale dust storms, sand dunes and loess. 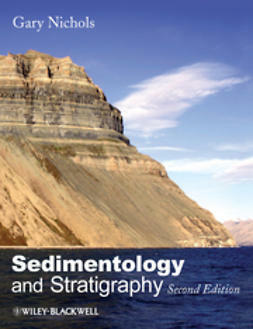 Aeolian Geomorphology explores the importance of aeolian processes in the past, and the application of knowledge about aeolian geomorphology in environmental management. 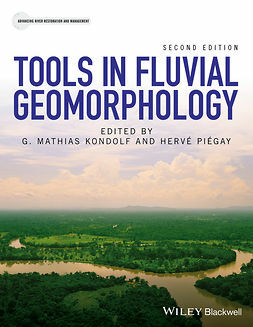 Written for students and professionals in the field, Aeolian Geomorphology provides a comprehensive introduction to the topic in twelve new chapters with contributions from noted experts in the field.